At Kellogg's we have a vision of enriching anddelighting the world through foods and brands that matter; with the purpose ofnourishing families so that they can flourish and thrive. Our Vision and Purpose are at the heart ofeverything we do. Simple yet powerful, they define why we're here and wherewe're going - made possible by the extraordinary talent of everyone who workshere. People like you. Our heritage, through the inspiration of W.K. 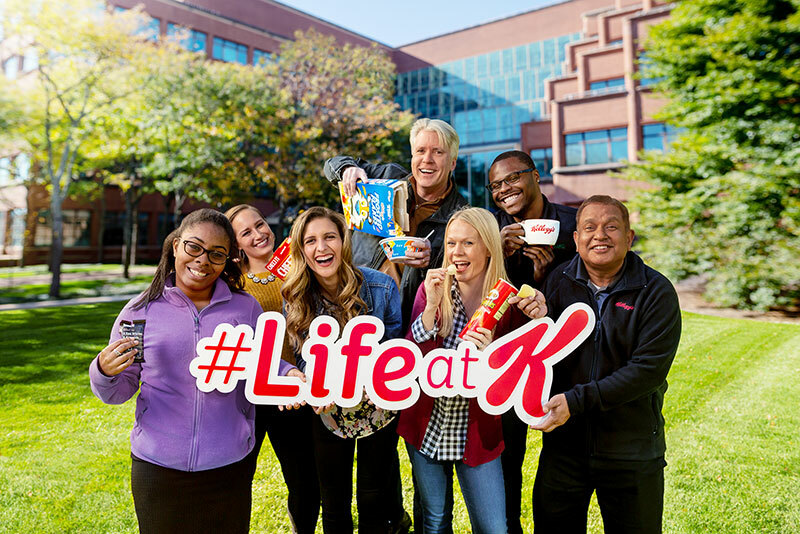 Kellogg,continues to drive our company and keeps us committed to creating a strongerfuture every day, by putting people first in everything we do. Operating in more than 180 countries, across 6continents, with dedication and passion from each and every one of our 30,000employees, we are extremely proud of our ever growing portfolio of over 1,600food products, which include iconic brands such as Pringles, Frosties, SpecialK and Corn Flakes. Our company is a place where innovation lives on,where we never stop learning and where we’re excited about tomorrow. It is thisbelief that brings us together and sets us apart. Responsiblefor ensuring food safety integrity through the development, management andimprovement of Food Safety Sanitation programs (GMP’s, Cleaning andSanitisation, Validation, Pest Control, and other Food Safety microbiologicalsupport). Owns or contributes to: Pest management, Cleaning and Sanitisation, Cleaning Verification and Validation, Master Sanitation Schedule, Cleaning chemical management, Adverse water events.